You need windshield repair … again. A stray flying rock, a fallen tree branch — do you just have bad luck or is your auto glass out to get you? Regardless of why your windshield is damaged again, you know you need windshield repair right away. Maybe you have been putting it off because you had a bad experience last time with your auto glass repair company, but resist the urge! A secure windshield is key to a secure car. To cut down on your frustration, follow the six steps below to get great windshield repair fast. You might not end up claiming the damage on your insurance policy, but you should take a picture of it anyway, because if you change your mind, you will need proof. Get out your measuring tape. Once you know how long the crack is, it will help you decide if the glass should be replaced or if a repair is possible. If the crack is less than 6 inches, you may be able to repair it. If it’s longer, you need a new windshield. 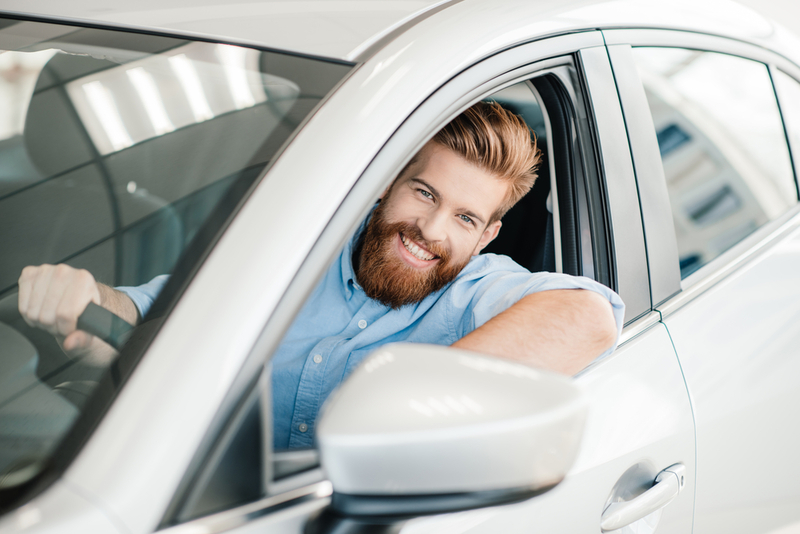 Check out online reviews and ask your friends for recommendations, but make sure the windshield repair company you select has a long résumé of success. Plenty of amateurs will gladly take your money and deliver a subpar repair, but you can avoid this by asking the company you select for past referrals and information about their work. Scheduling mobile windshield repair can save you tons of time and preserve your safety. When your repair company comes to you, you don’t have to risk driving around with a compromised windshield. You can get your auto glass fixed while at home or work and getting other things done instead of sitting in a waiting room. Ensure the repair is completed successfully by waiting for the glue to set properly after your technician leaves. Follow their instructions on how long to wait to drive afterward. Get an itemized copy of the receipt for all work completed on your car. This will be important if you decide to file an insurance claim. Windshield repair is a cinch when you trust Glasshopper Auto Glass to handle the job. Call us today to set up your mobile service appointment — we come to you! This entry was posted in Our Blogs on September 12, 2017 by admin.